The Excalibur Micro Series represents the next step in the evolution of recurve crossbow technology. Thanks to GEN II Compact Recurve Technology, Micro crossbows have a limb width of a mere 25” while producing top speeds up to 360 fps! 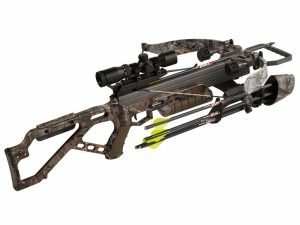 This all adds up to a bomb proof, light weight crossbow that dominates in tight quarters while producing lethal results. Quick Loc Technology allows for convenient storage and compact transportation. 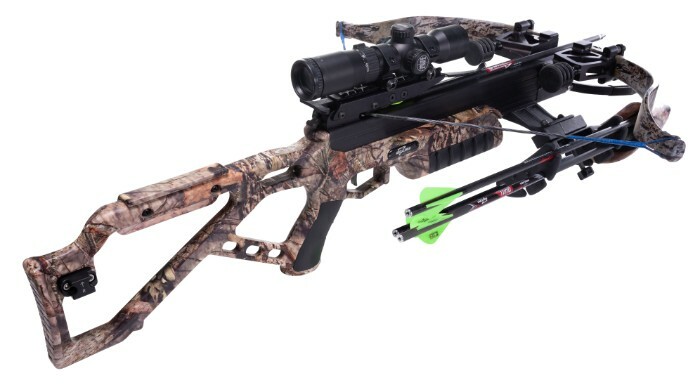 You will always have your crossbow when and where you need it – The only limitation is your imagination. 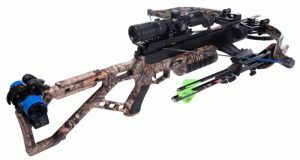 Quick Loc Technology allows our crossbows to be disassembled and reassembled in seconds by a pull of a button with no change in point of impact.